Now being remastered as a 3D classic. 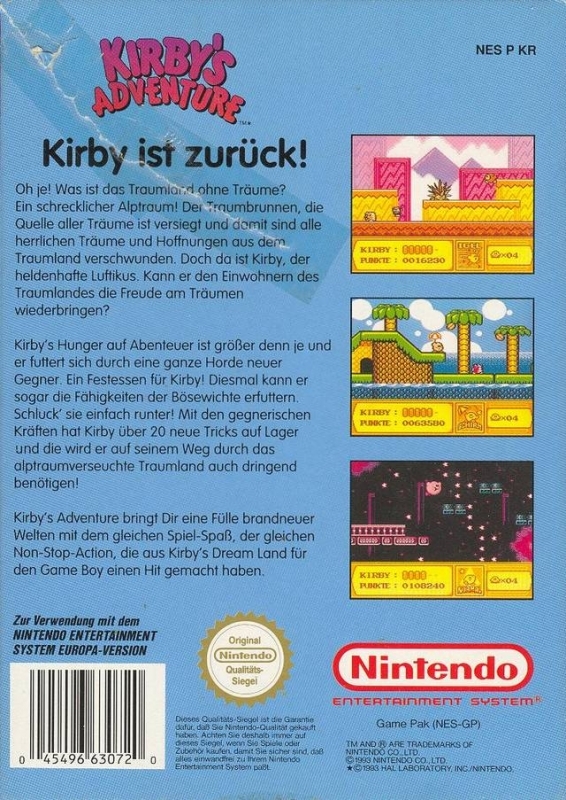 Yea definitely the best Kirby game, although the second one for gameboy was good too. 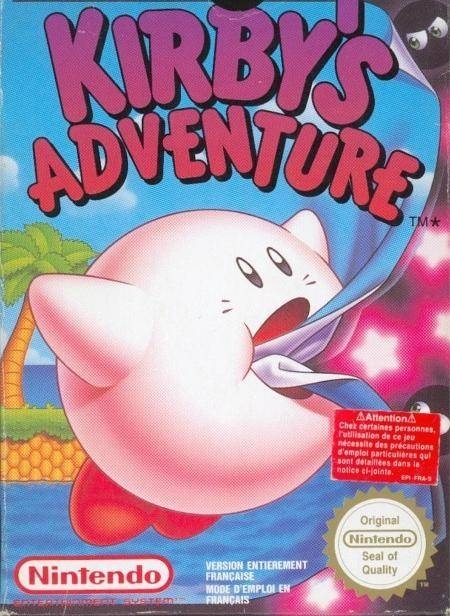 My favorite Kirby and also my most played NES game too. i think its the best kirby.. its very well balanced and has a great selection of abilities. 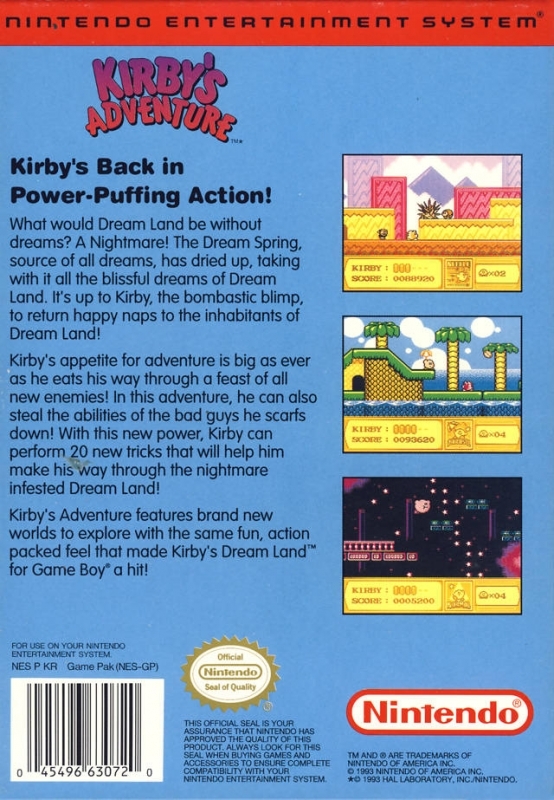 it appers that night mare in dream land is a remake of this????? ?